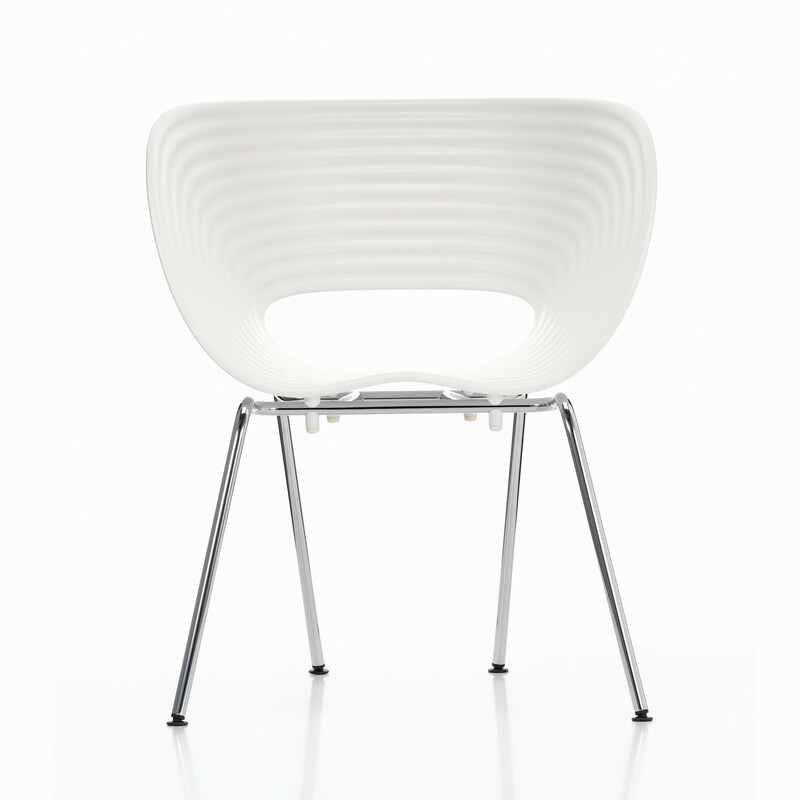 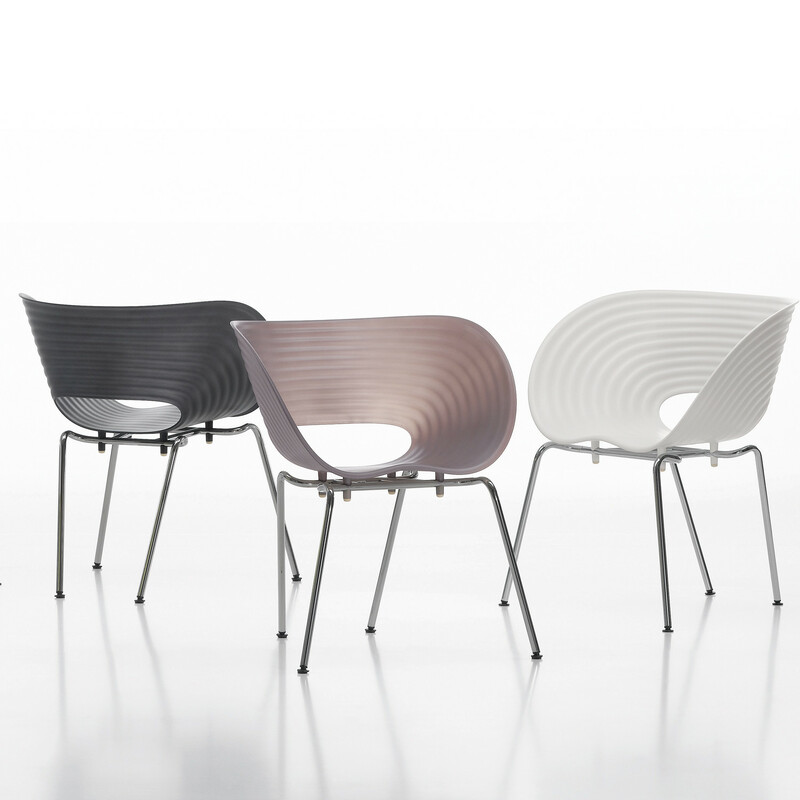 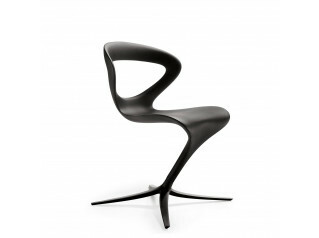 Tom Vac Chair created by Ron Arad in 1999, provides an elegant and comfortable seating solution with a plastic seat shell that offers a high degree of comfort for both indoors and outdoors. 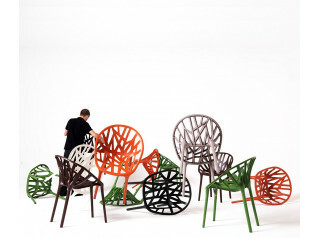 Special additives to the plastic shell prevent it from bleaching in the sun and a powder coated base means that it is also suitable for use on a patio or in the garden. 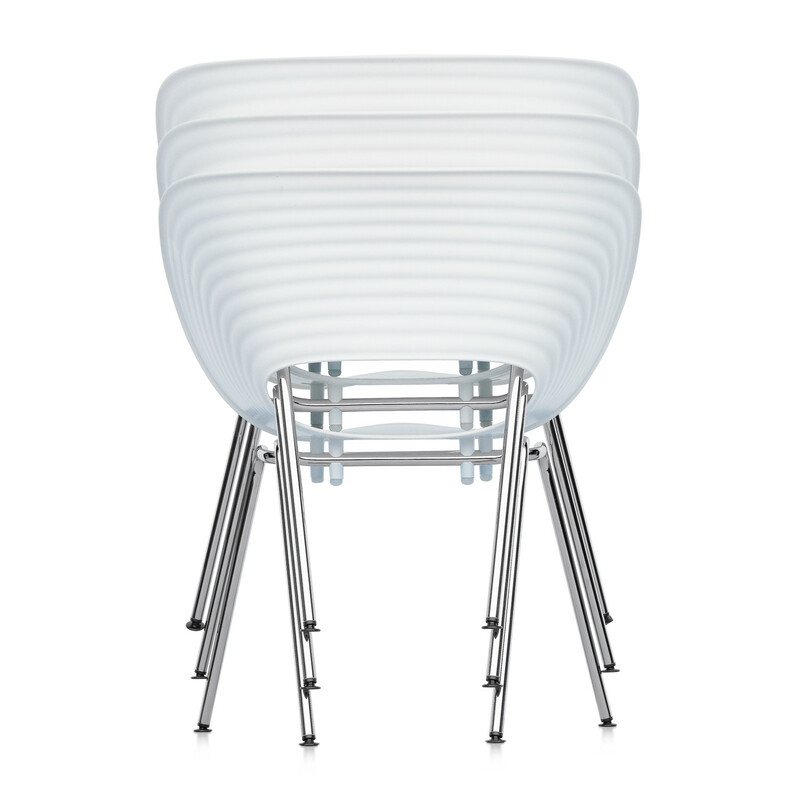 Stackable: Tom Vac can be stacked up to a height of 5 chairs from the floor. 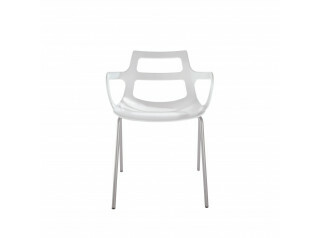 You are requesting a price for the "Tom Vac Chairs"
To create a new project and add "Tom Vac Chairs" to it please click the button below. 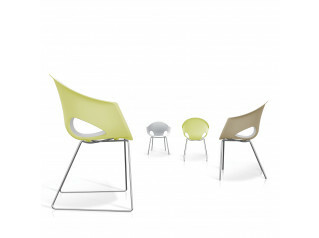 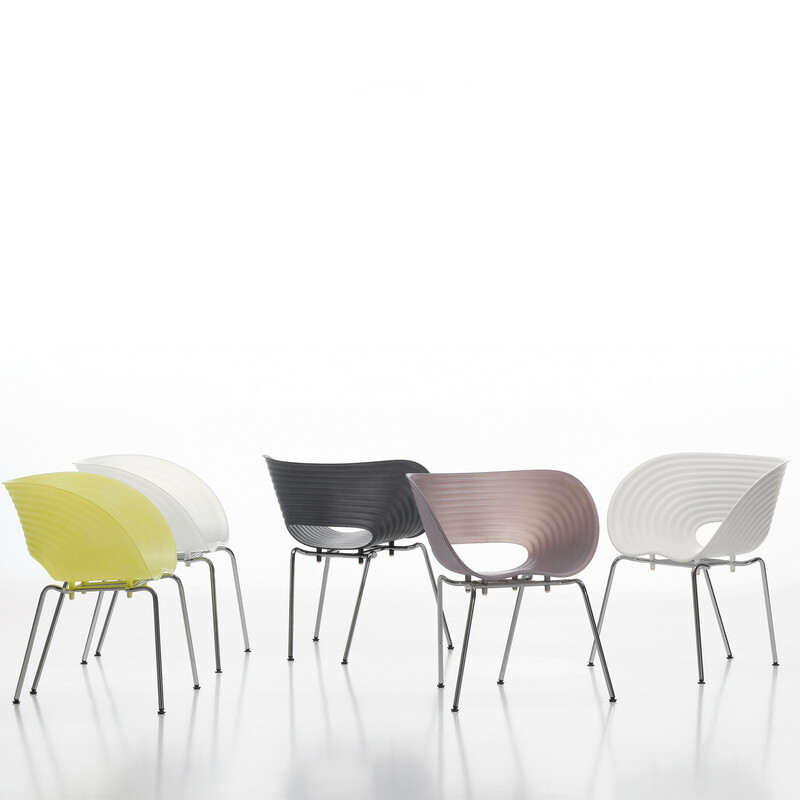 To add "Tom Vac Chairs" to an existing project please select below.